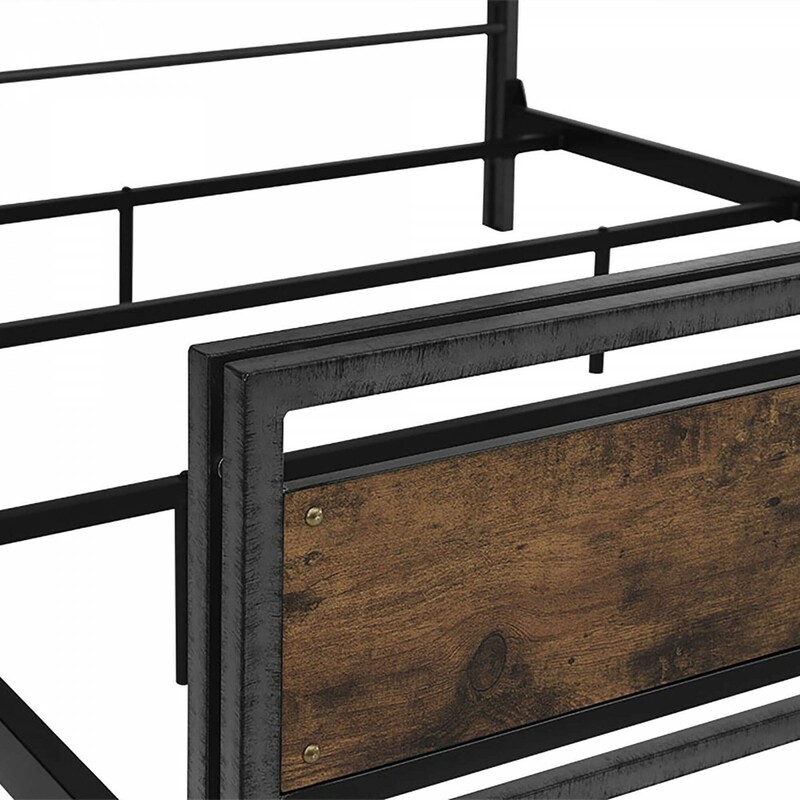 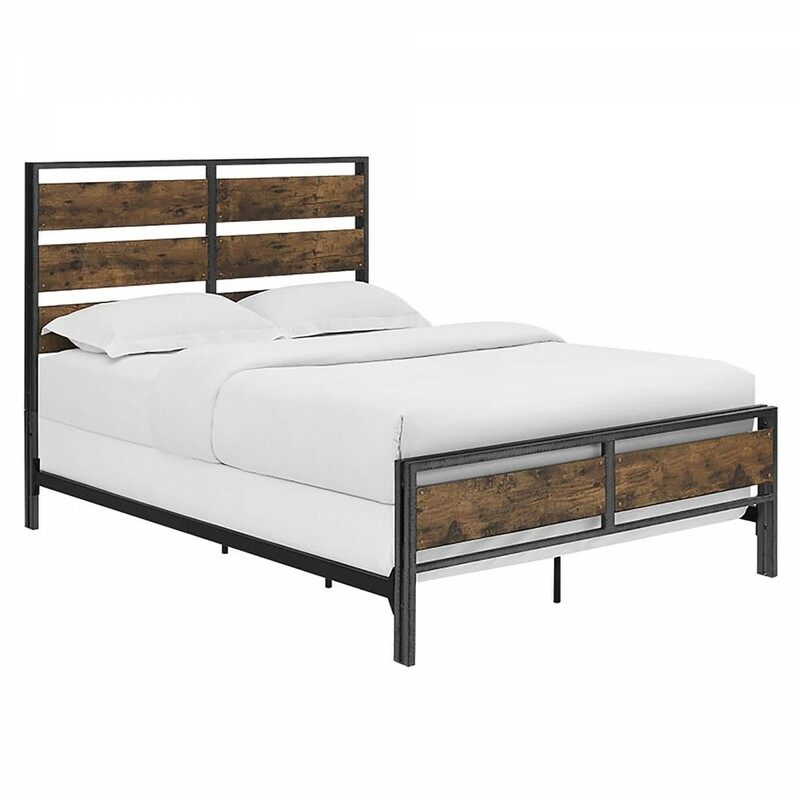 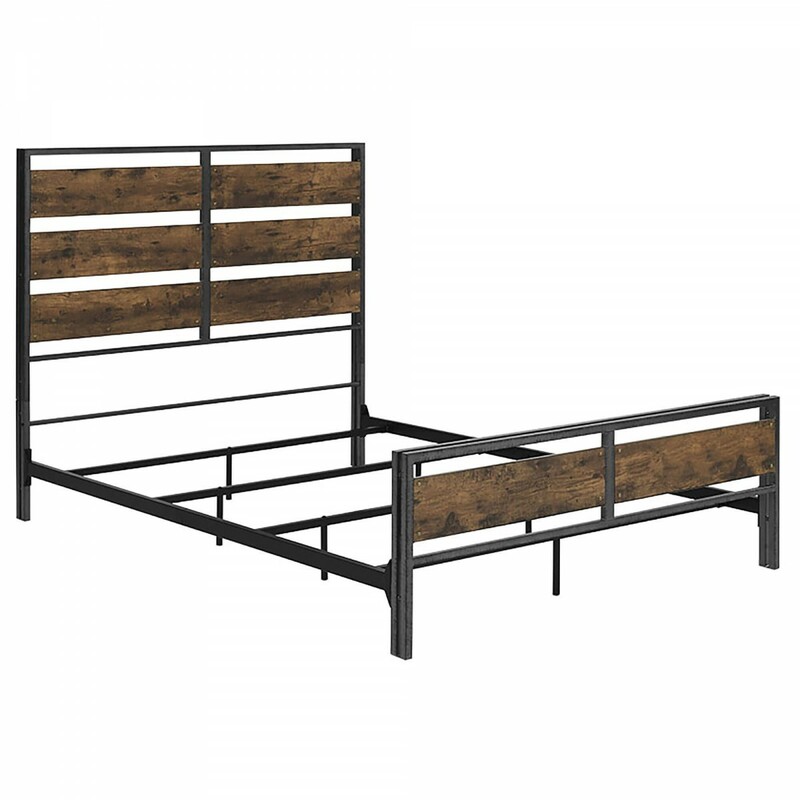 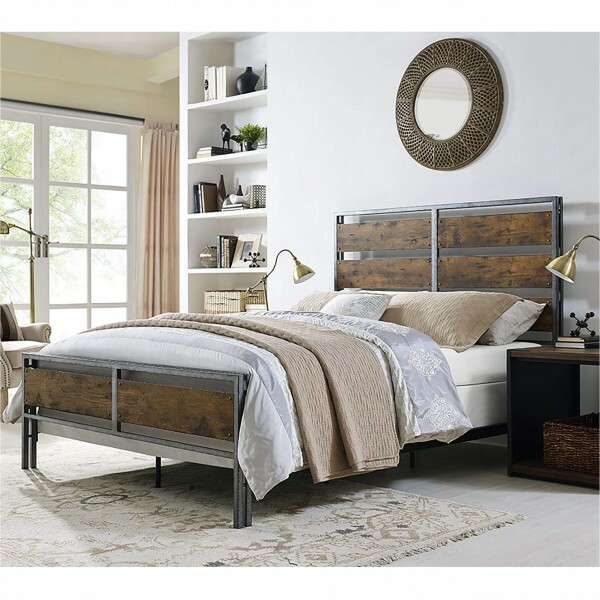 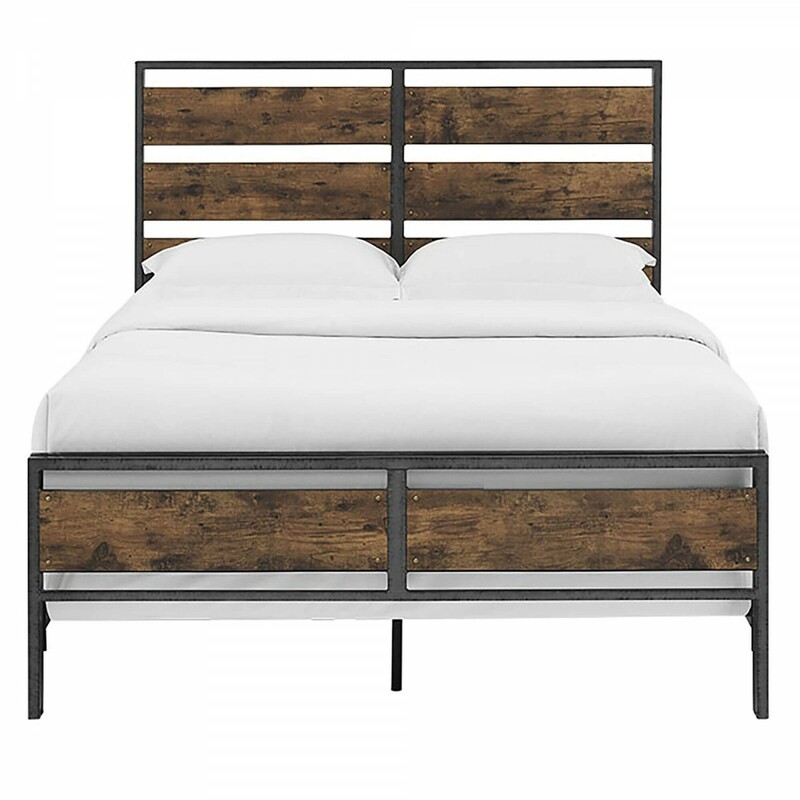 well constructed with both metal and engineered wooden panels this metal bed provide good support to whole piece of furniture and with its featured textured finish it provides great ambiance. 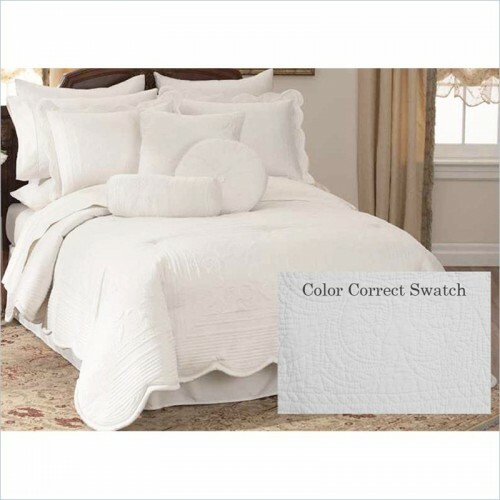 It includes headboard, footboard and round rails. 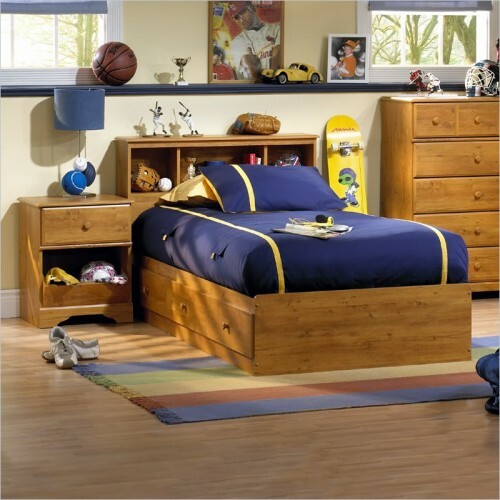 It has made out with good quality high quality MDF wooden panels and is laminated to give complete touch.